Cricket was once a very popular sport at the Mansfield Colliery sports ground which is situated at the Welfare Institute, Forest Town. 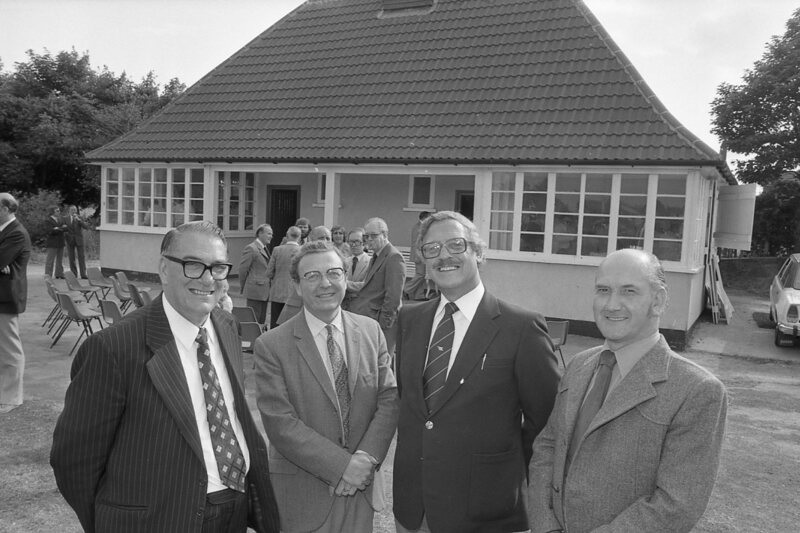 In July 1979 it warrented the opening of a new Cricket Club Pavilion when everyone dressed in suit and tie, not cricket whites! Maybe someone can tell us more about this event, also was there an earlier pavilion before this one was built? The pavillion was also used as a meeting room by the Mansfield Aces Cycling Club. A sign on the back of the building facing Pump Hollow Road denoted this. Today (2009) the building is used by football teams as a changing room (showers have been added), and a refreshment area.